Ukiyo-e world, The Sumida Hokusai Museum. | Why don't you go on a trip to Japan? Do you know Ukiyo-e? 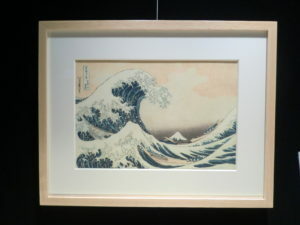 Ukiyo-e is a traditional Japanese painting art that used woodblock printing techniques. 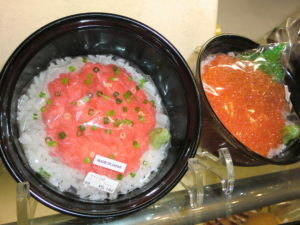 It became popular in the Edo period. 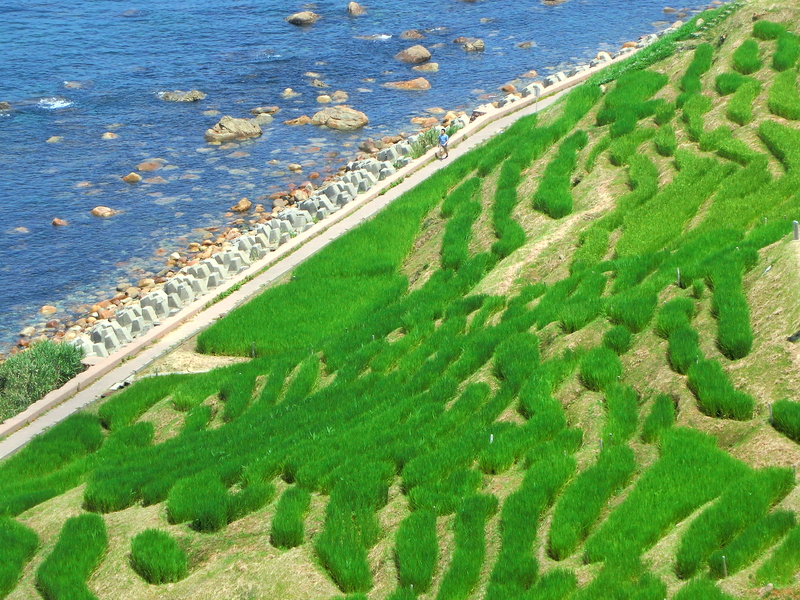 It depicted landscapes, popular actors and the lives of the common people at that time. 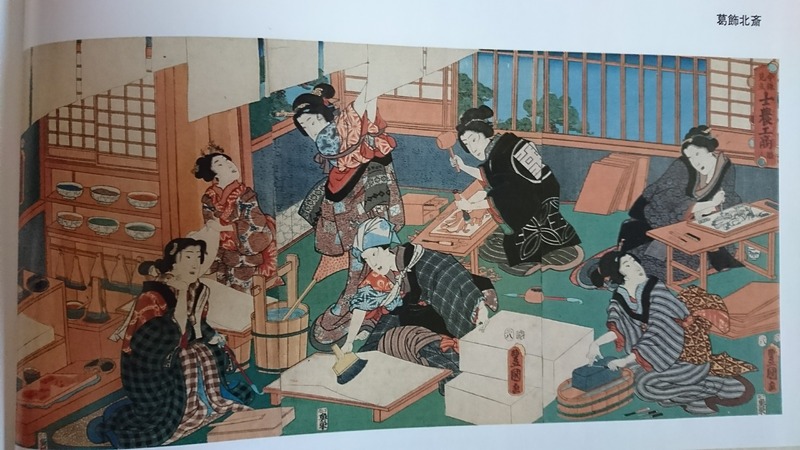 Ukiyo-e works use printing method so that it was easy to obtain with affordable price and became popular among common people. There are some famous Ukiyo-e artists, but I think that Katsushika Hokusai is the one of the most famous among the world. Perhaps you’ve ever heard that name. I went to “Sumida Hokusai Museum” in Sumida Ward, Tokyo. 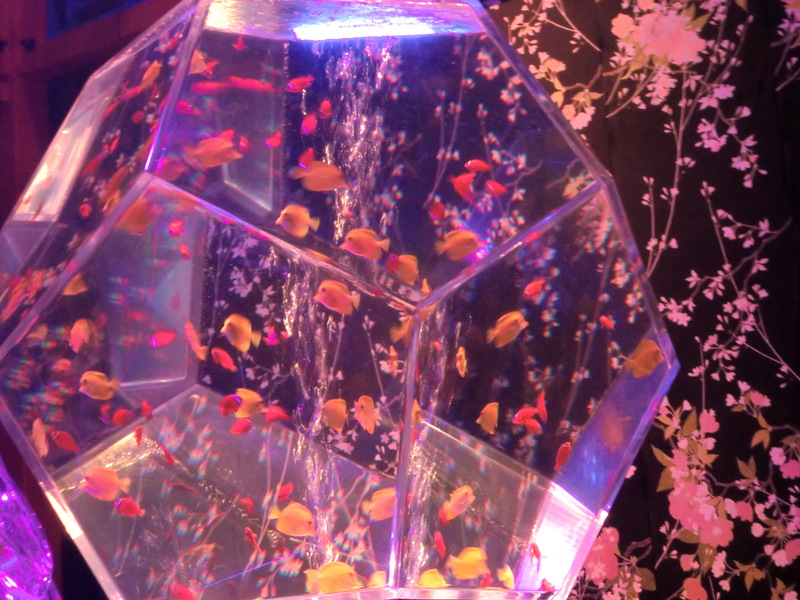 Access: The nearest station is Ryogoku on Oedo subway line A3 exit and it is 5 minutes. You can also walk from JR Ryogoku station. (About 10 minutes) In this Ryogoku area, there is Kokugikan where sumo wrestling tournament is done. 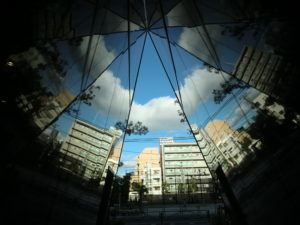 And Edo Tokyo museum is located in Sumida as well. 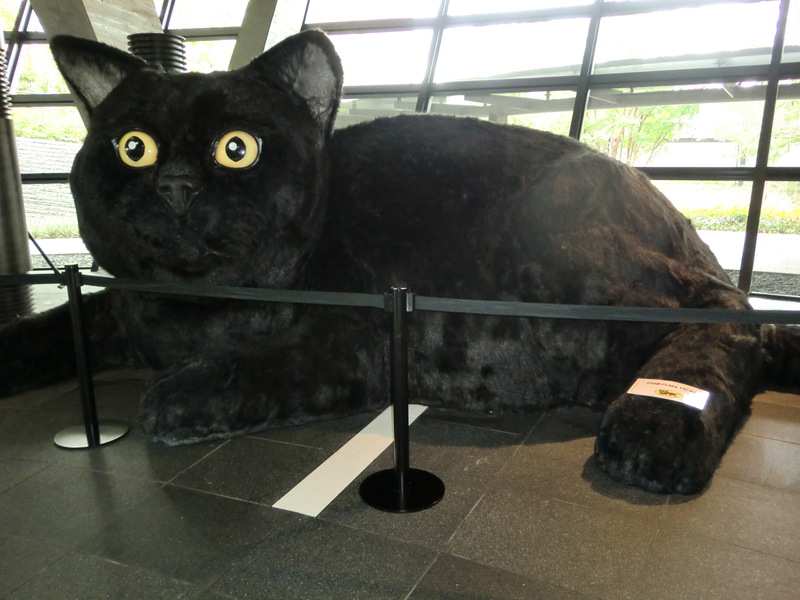 (Here is the blog: Edo Tokyo Museum and Sumo Museum in Ryogoku, Tokyo) The Sumida Hokusai Museum is about 10 minutes on foot from the Tokyo Edo Museum. Katsushika Hokusai was born in Sumida Ward, where is located this museum, and he spent most of his life in this Sumida area. 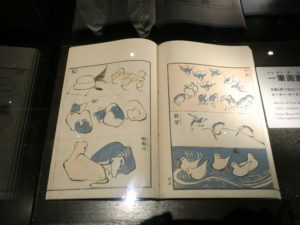 The museum exhibits collection by Peter Morse who is the world’s leading Ukiyoe collections and researcher, and other works possessed by Sumida Ward, the works are exhibited by age and you can see the changes in the theme and drawing through the exhibition. Hokusai is well known as an ukiyo-e artist, especially depicted Mt. Fuji and landscapes, but I prefer his drawings with the theme of people daily life. It is very interesting because the characteristics of life in the Edo period are drawn. Seeing his works, the lives of the people of the Edo period are depicted vividly. Moreover, I think that the technique of this ukiyo-e painting is very special. In modern times, it is never seen the works using such a technique. It may be only I do not know. 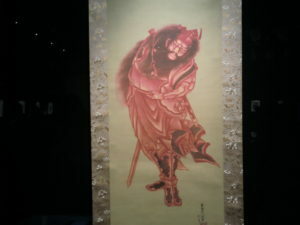 Ukiyo-e picture depicted with monochromatic at the beginning, but there are many colorful works. 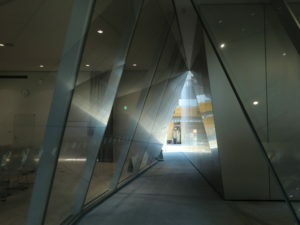 The building of the museum was very unique, so you don’t miss it because the exterior is silver color. 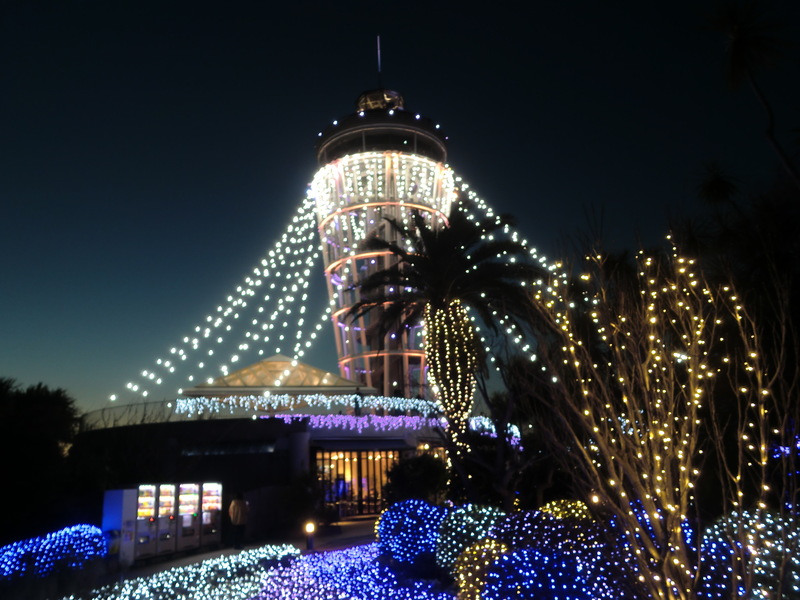 There is a library and the mini theatre shown description of Hokusai on the first floor. And an exhibition room is on the fourth floor. 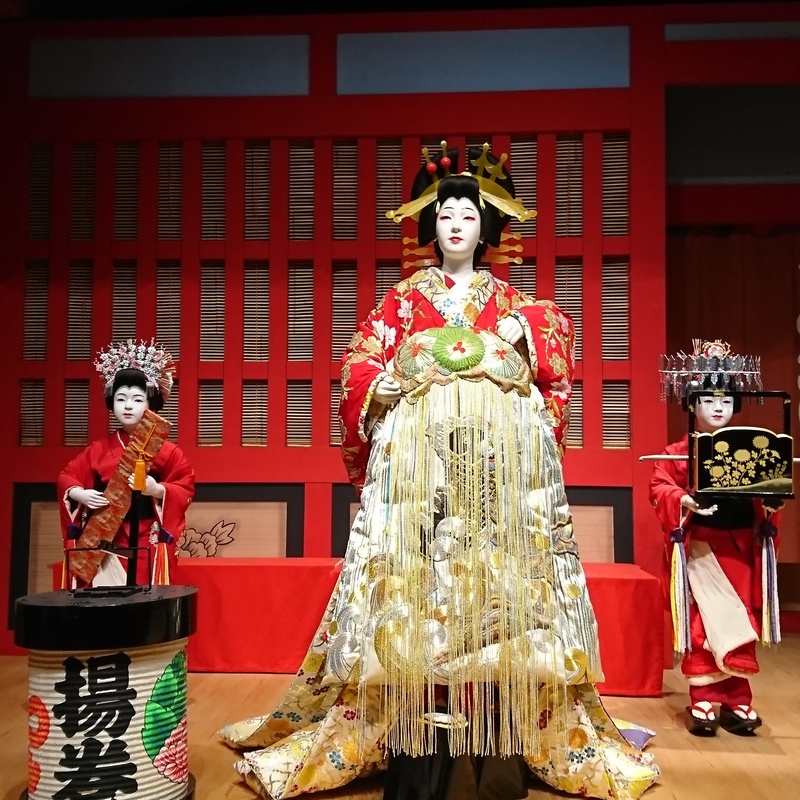 There is the Ota Memorial Art Museum, where you can appreciate other ukiyoe works in Tokyo (previous blog: Let’s go Ukiyo-e museum) Here you can appreciate the works of various ukiyo-e artists not only Katsushika Hokusai. Next to the Sumida area is the Asakusa area. 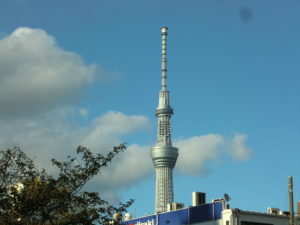 You can see the Sky tree tower behind. After visiting the Sumida Hokusai Museum, I went to the Kappa-bashi Tool Street near Asakusa. Kappa-bashi tool street is like a wholesale town of kitchen tool. 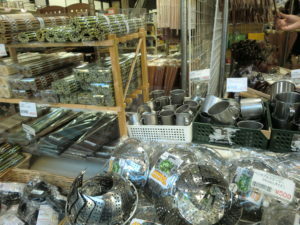 Various items ranging from cooking utensils used by professional chefs to table wares used in restaurants and are available. 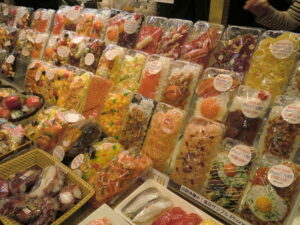 Recently there were some shops dealing with food samples popular among foreigners. I saw it for the first time, but it is very cute. Fake foods turn into i-phone’s cover! Please note that the close time is earlier each shop in the shopping area. It will be closed at around 5 o’clock. Most shops are open from Monday to Friday, but many shops are closed on weekends. The nearest station of the Kappa-bashi tool street is about 5 minutes on foot from Tahara-cho Station on Ginza subway line or Iriya Station on Hibiya subway line. 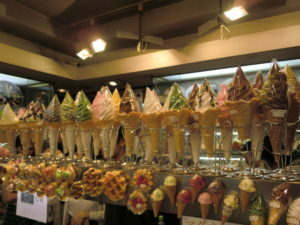 It is approximately 15 minutes from Ueno. 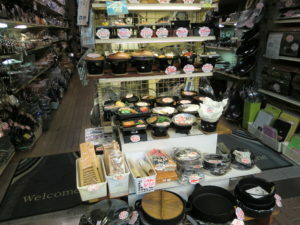 I think that it might be good to buy souvenirs such as Japanese lacquerware and pottery, tableware for ramen, soba and udon containers. 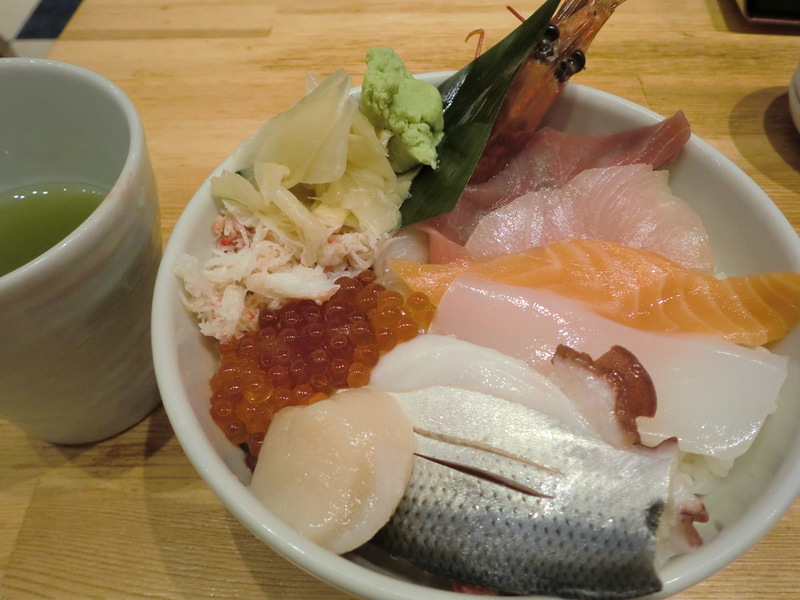 Why do not you stop by when you visit Asakusa or Ryogoku? Visitor tour for giant logistics terminal in Japan, Haneda CHRONOGATE.